At Danielle Carr we offer a number of fantastic services, this includes one of our newest arrivals Rachael White make up artistry. After realising she had a passion for make up at 14 she made her decision then that this was the career for her. 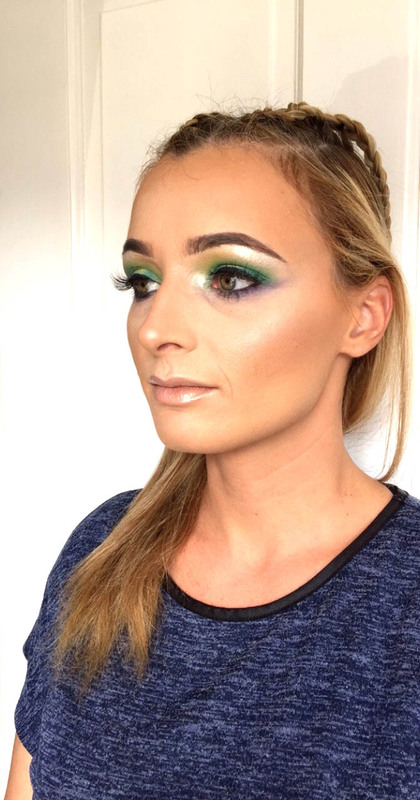 Moving straight into working at 15 in a local salon Rachael has spent a number of years perfecting her skills in all aspects of make up, from ultra glam to special effects make up.